SafeLane Global has the scale, capability and experience to meet all client clearance needs, on land and in water, anywhere in the world. It has the ability to rapidly deploy in a wide variety of environments: from remote areas to conflict zones; from construction sites to built environments. Its comprehensive international clearance capabilities on land and under water means it’s an end-to-end service provider: consulting, investigating, detecting, risk assessing, clearing, training, project managing, providing site support and third-party quality assurance to its clients globally. Having delivered in excess of 20,000 projects in over 60 countries, SafeLane Global is the first choice for the clearance of landmines and explosive remnants of war (ERW), including UXO and sub-munitions. Clearance projects undertaken range from small team operations, to large, long-term integrated clearance projects, such as SafeLane Global’s ongoing work in London’s Docklands, Yemen, the Falkland Islands and Schwalmstadt. 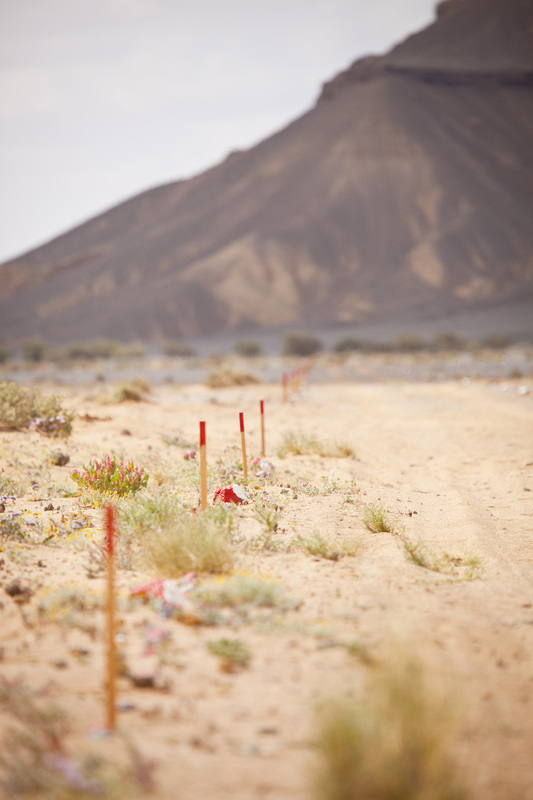 Landmine clearance is paramount to the recovery of communities from conflict and for the safety of local people. Landmines are frequently placed in strategic locations to restrict movement and economic development during periods of conflict. As a result, long after the conflict ends, large areas of land are rendered unsafe and unusable until they are cleared by specialist landmine clearance teams. This harms economic development; towns, villages and agricultural communities are often faced with the loss of livelihoods, and citizens risk severe injury or death as they attempt to rebuild their lives. 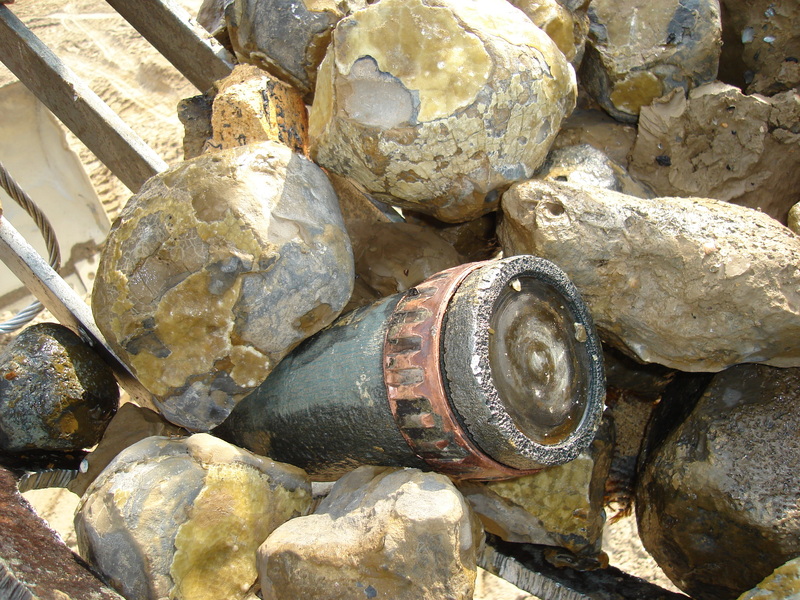 With many years’ experience and highly developed capabilities in mine action, and through the strict adherence to its standard operating procedures based on International Mine Action Standards, SafeLane Global provides flexible and efficient mitigation solutions to clear those areas affected by strategic landmine deployment. Through the execution of these capabilities, SafeLane Global helps the affected communities re-grow through the clearance of roads and land for agriculture and the reconstruction of infrastructure, schools, hospitals and houses. SafeLane Global is committed to continuing the campaign to remove the danger of landmines from communities all over the world by working alongside global providers of humanitarian aid. SafeLane Global’s clearance experts utilise the most appropriate and effective solutions available, ensuring that that new life is breathed into unsafe environments, positively transforming communities and the lives of those living and working within them. SafeLane Global adheres to International Mine Action Standards, has developed industry-leading standard operating procedures (SOPs), and maintains its own award-winning Quality Management System. It is also ISO 9001, 14001 and BS OHSAS 18001 accredited, and adheres to every country-specific technical, training, licensing and clearance requirement. SafeLane Global has been a leading operator in landmine clearance and EOD since inception over 30 years ago. It works for multinational oil and gas companies in countries including Iraq, Mozambique, Egypt, Laos and Kuwait. All services can be provided individually or used together to suit any requirement. All work is underpinned by rigorous quality systems certified by ISO 9001:2015; based on International Mine Action Standards (IMAS) and country specific standards and procedures. SafeLane Global has provided emergency EOD and integrated clearance capacities across South Sudan in support of the United Nations humanitarian operations. It supports oil and gas providers in Iraq, providing a range of mine action services including consultancy, UXO clearance and risk education in support of planned upstream operations. It pioneered the use of ground penetrating radar (GPR) technology to support its mechanical, EOD and rapid response capacity in Western Sahara. It provides ongoing IEDD and EOD training and mentoring to AMISOM troops in Somalia. It had multi task teams working to support the national disarmament programme in the Central African Republic. SafeLane Global is registered and licenced to conduct the full range of mine action, EOD and canine services throughout Iraq. It has offices in Basra and Erbil, a regional manager in-country to support clearance operations, and is currently operational supporting security operations in Mosul. It has been supporting upstream exploration companies with mine action, explosive ordnance detection and canine services in Iraq since 2003. It has a thorough understanding of the contamination threat affecting companies working in Iraq. In 2017 SafeLane Global completed a 16-month project on behalf of the Southern Oil Company in Sindibad. It had been tasked with clearing 8,000,000m2 of land adjacent to the Iranian border, of which 30% of the land was mined. A leading oil and gas company employed SafeLane Global to remediate 8 million square meters of contaminated land in Iraq. 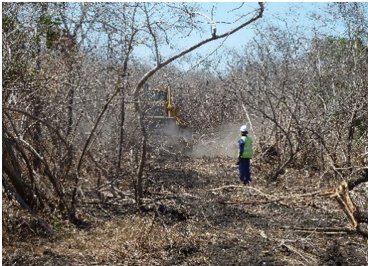 The Australian Department of Defence employed SafeLane Global to clear land. Find your solution: talk to SafeLane Global now.